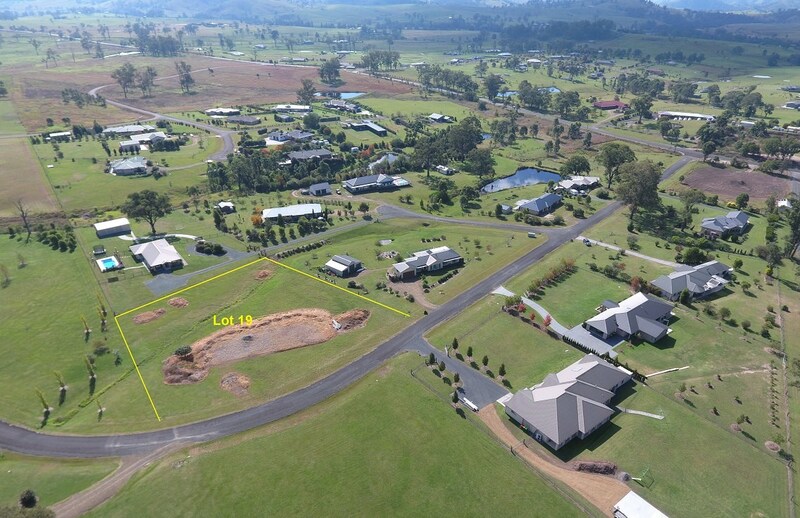 A unique opportunity to buy a block of land in the prestigious Meadows Estate. The elevated position ensures majestic views over the estate and beyond to the valley below. From here it is only a leisurely walk through the river park into town where you can enjoy the cafes and vibrant shopping precinct this lively country town offers. 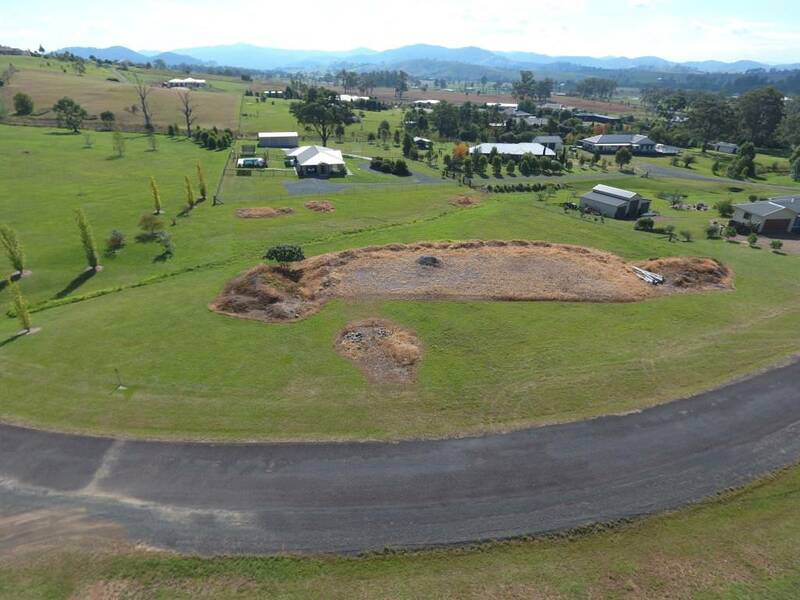 Construction ready with underground services at the front of the block and substantial earthworks already in place. Turn your dream into reality.